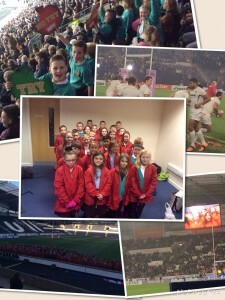 28 year 5 and 6 pupils represented Osbaldwick Primary School, singing at the rugby league International game England v New Zealand. The pupils sung the both national anthems as well as a mash up in front of 30,000 fans at The KC Stadium Hull. Together with representatives from The East of York Primary Cluster, our pupils had an amazing day and experienced a once in a lifetime event. Weeks of practise and hard work finally came to fruition on Sunday 1st November. 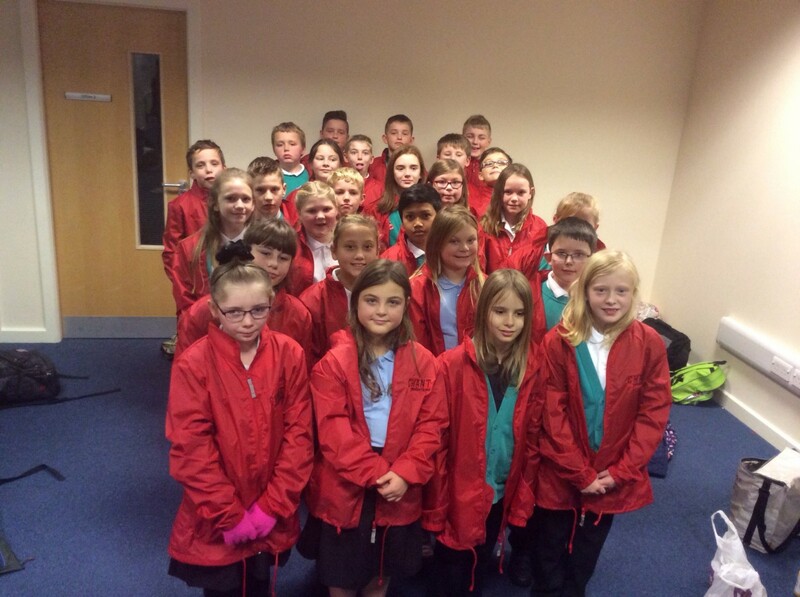 The day event consisted of lots of rehearsals but when the moment came our pupils were fantastic. Lots of accolades were heaped upon our young choristers from the organisers CHANT, teachers and our very own Miss Griffin and Mrs Marshall, who worked so hard to organise this special event. After the singing everyone enjoyed the rugby match; watching England win! Yes we beat The All Blacks! 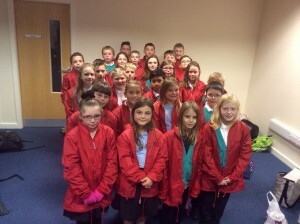 The choir are also involved in two other big singing events this academic year. Watch this space!